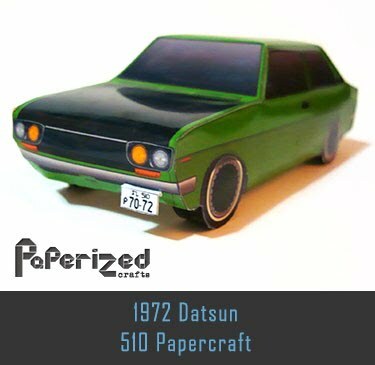 Bottlenose dolphins, the genus Tursiops, are the most common and well-known members of the family Delphinidae, the family of oceanic dolphin. 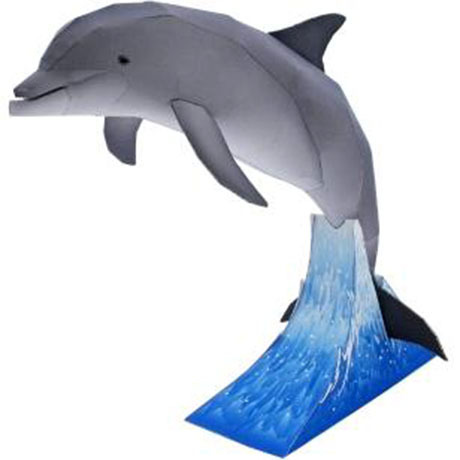 Bottlenose dolphins live in groups typically of 10–30 members, called pods, but group size varies from single individuals up to more than 1,000. 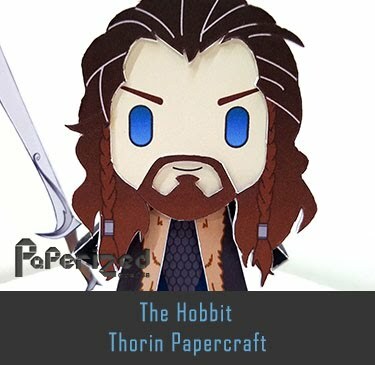 Their diets consist mainly of forage fish. 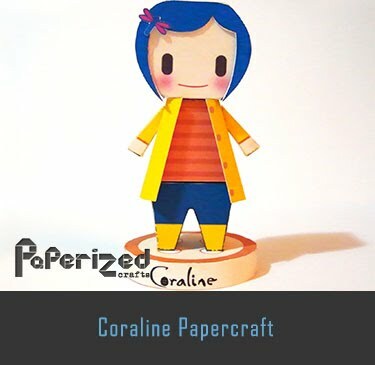 Dolphins often work as a team to harvest fish schools, but they also hunt individually. 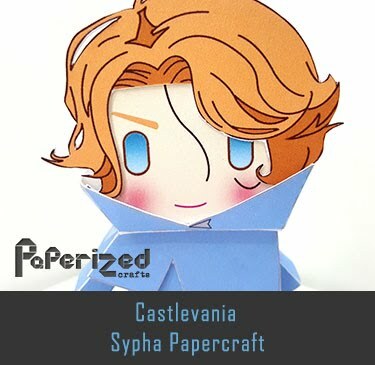 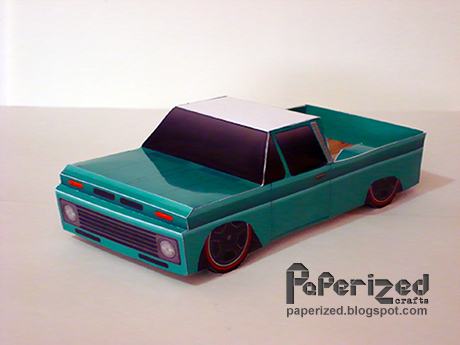 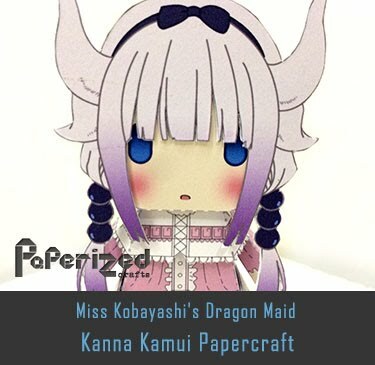 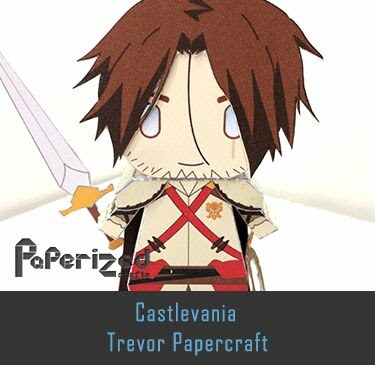 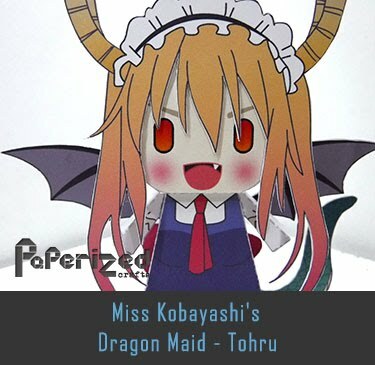 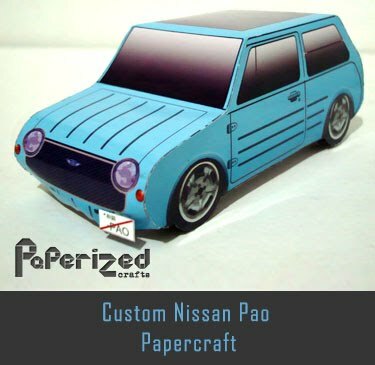 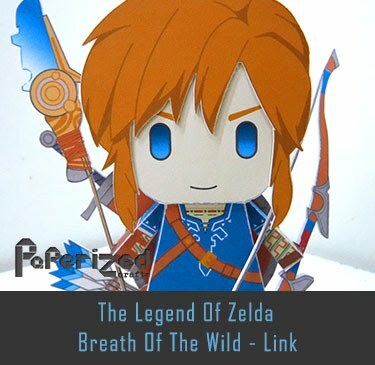 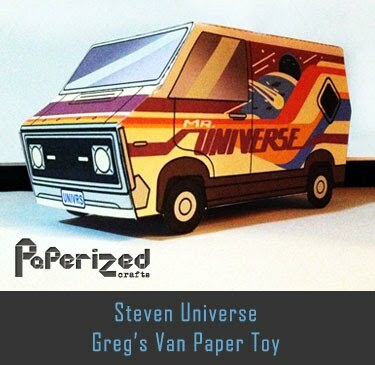 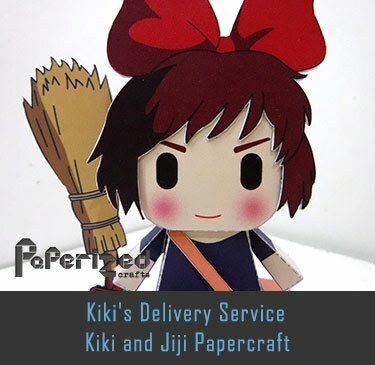 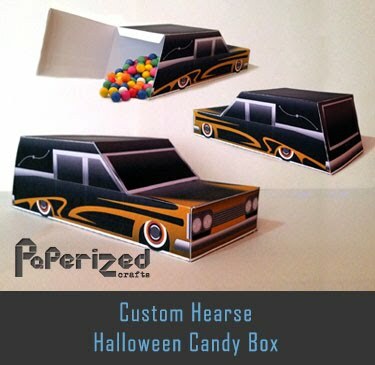 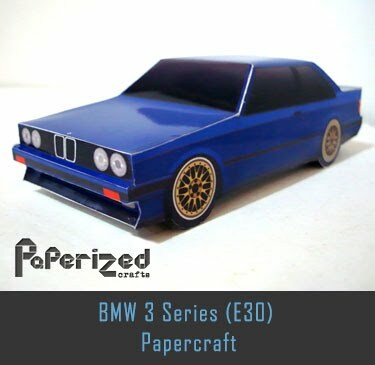 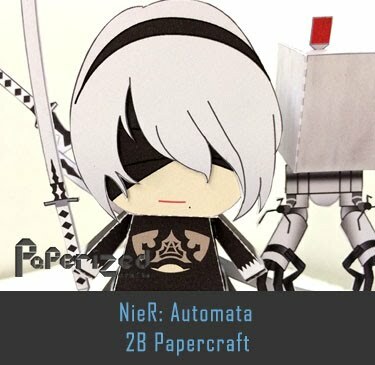 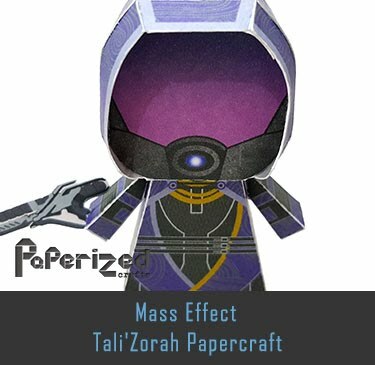 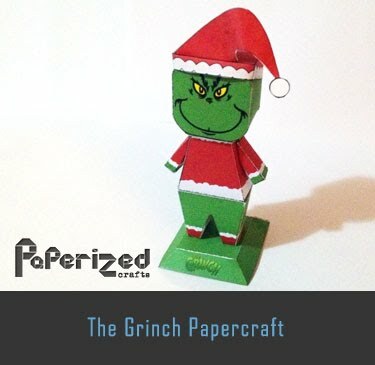 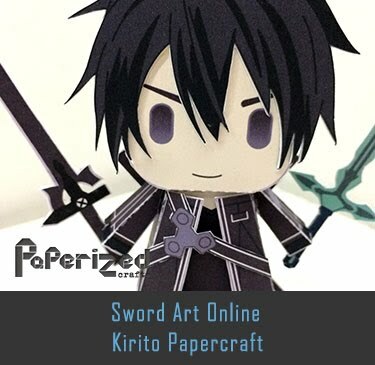 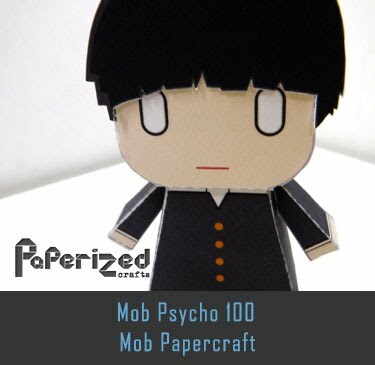 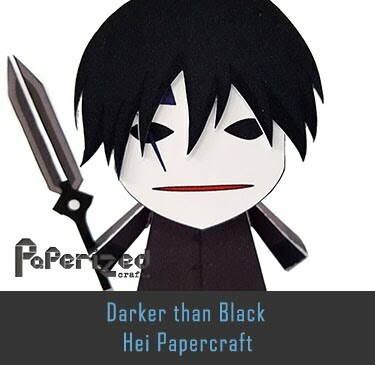 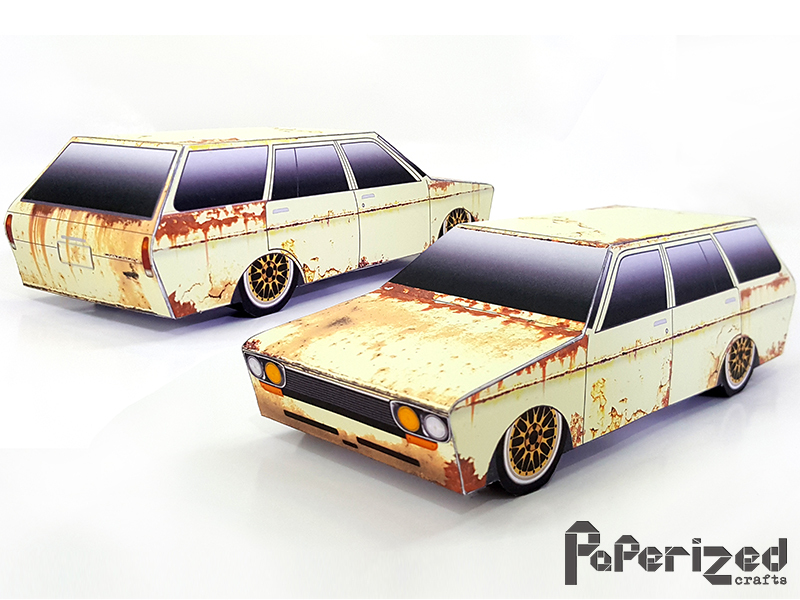 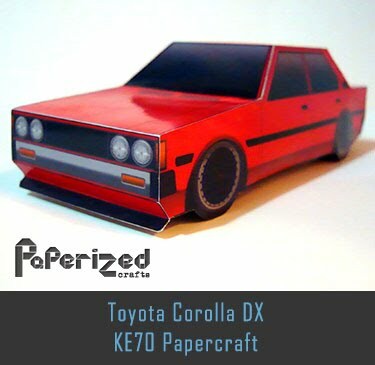 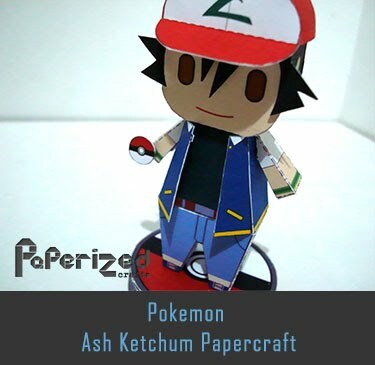 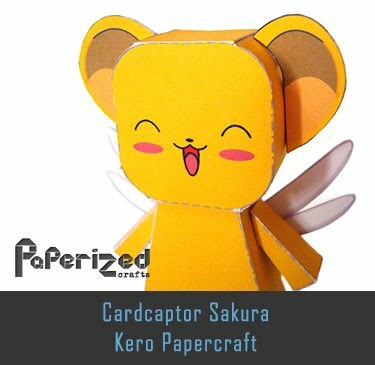 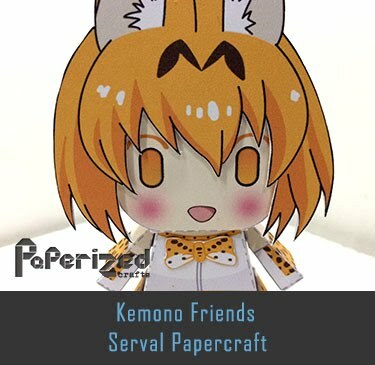 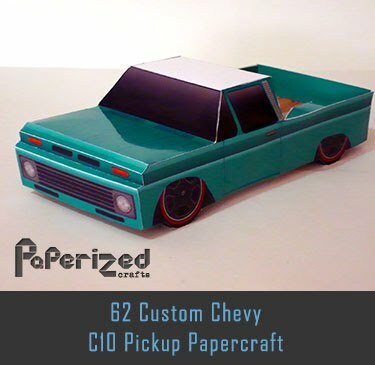 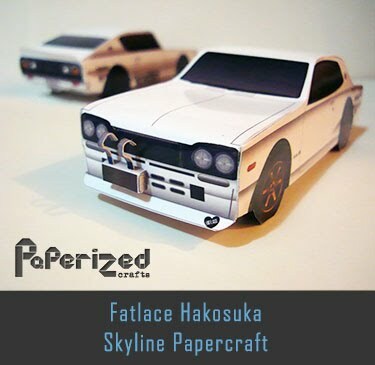 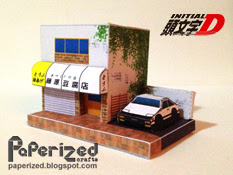 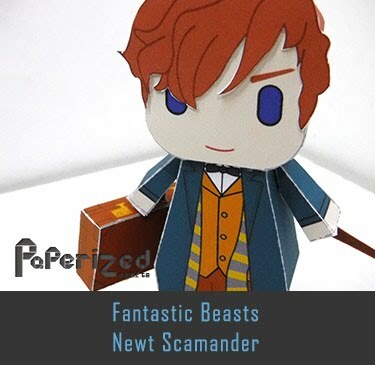 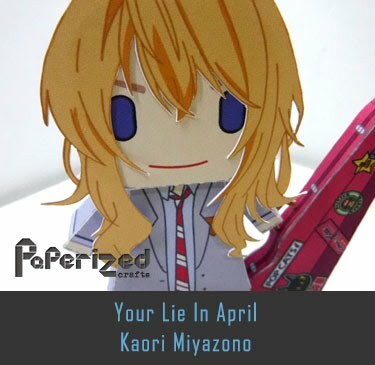 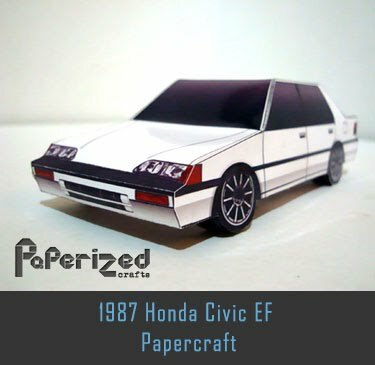 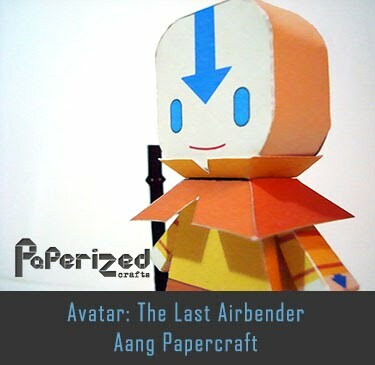 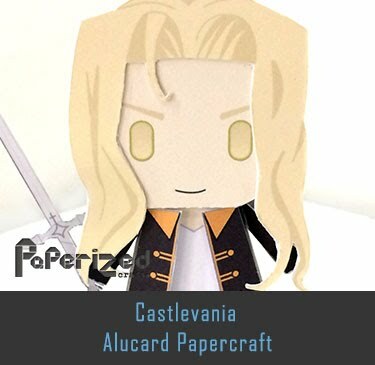 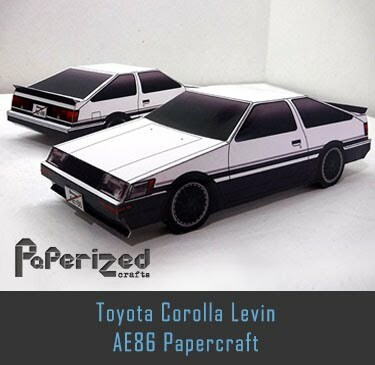 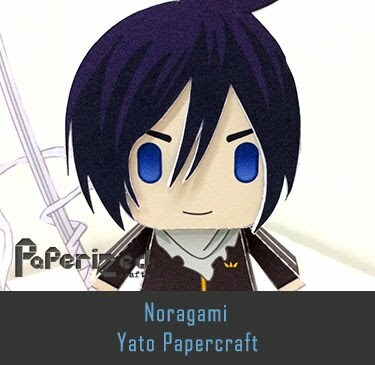 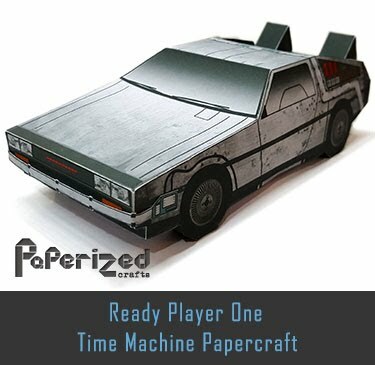 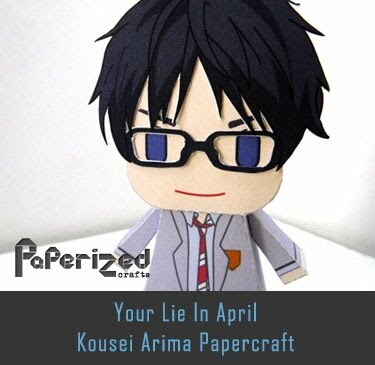 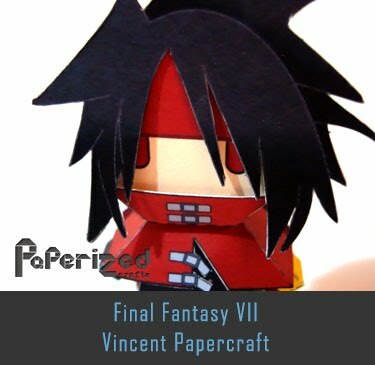 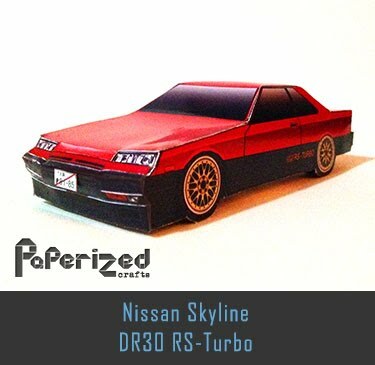 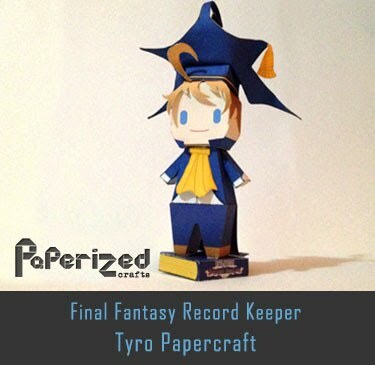 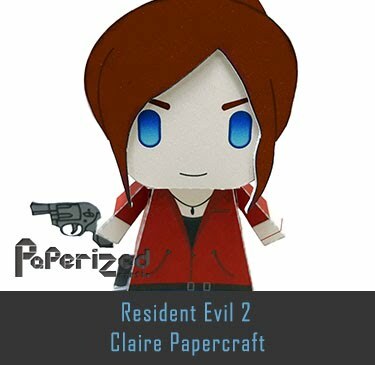 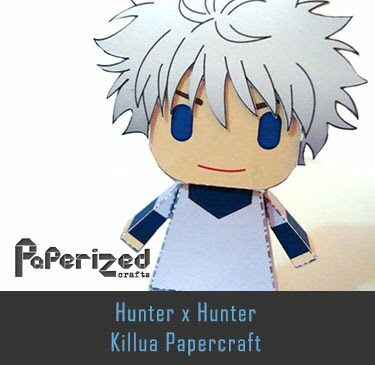 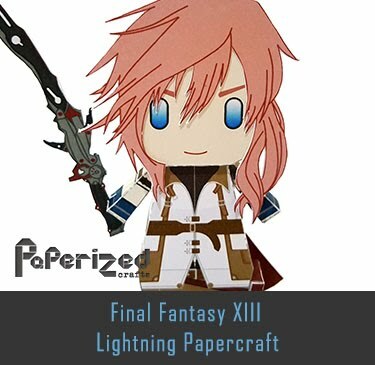 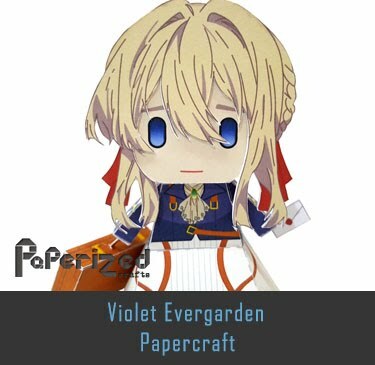 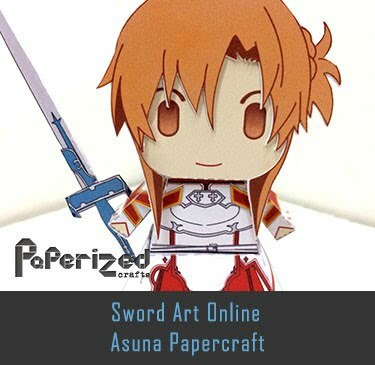 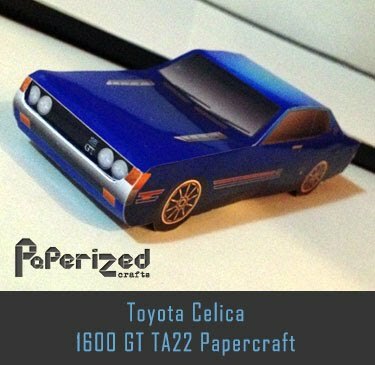 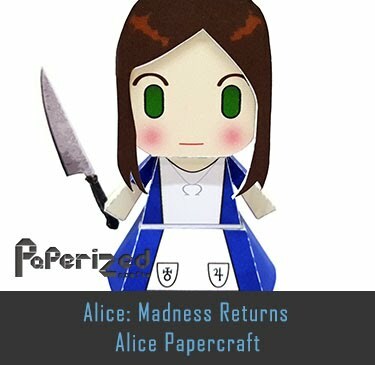 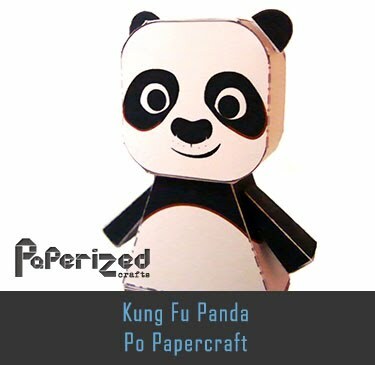 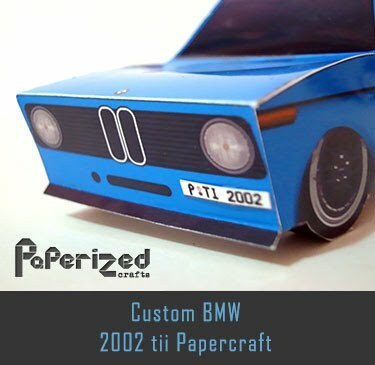 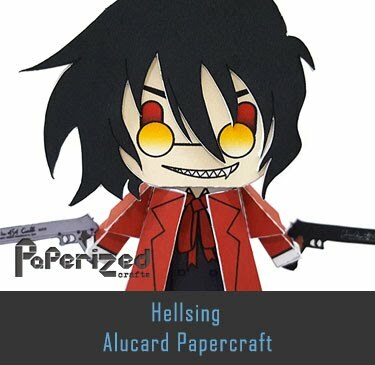 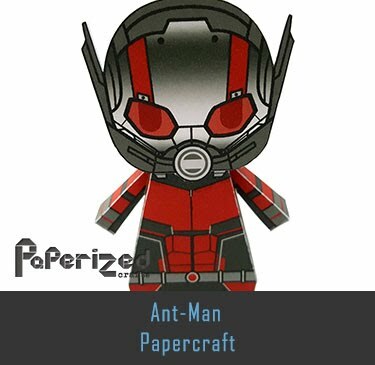 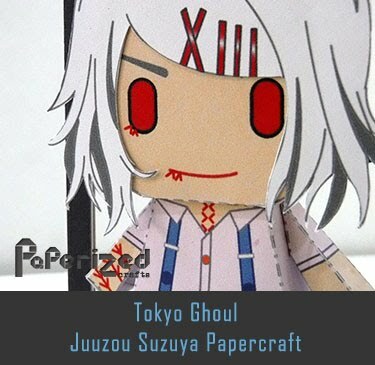 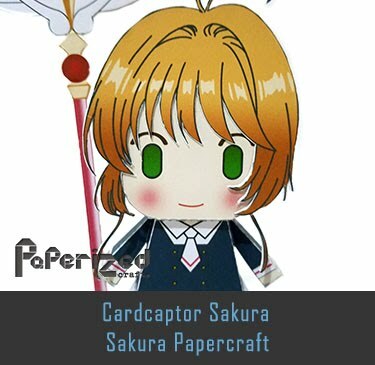 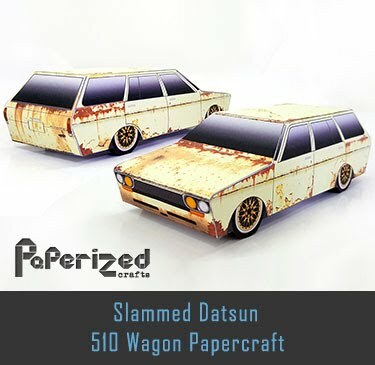 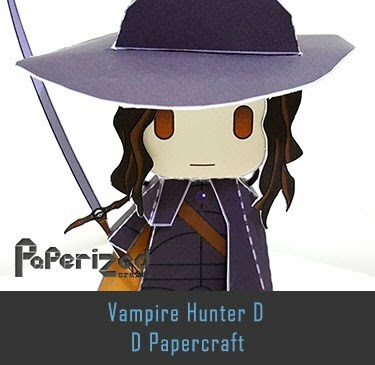 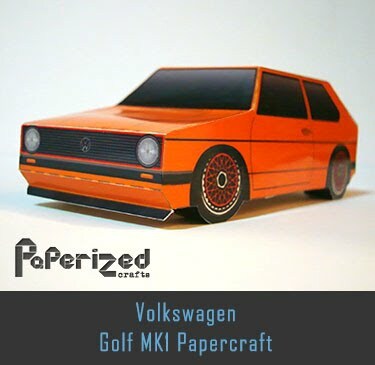 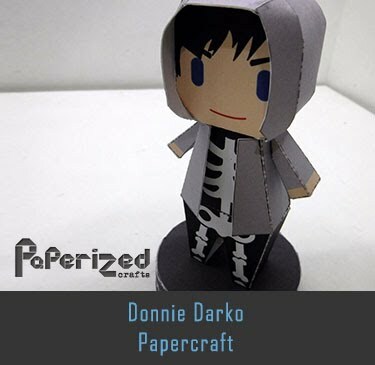 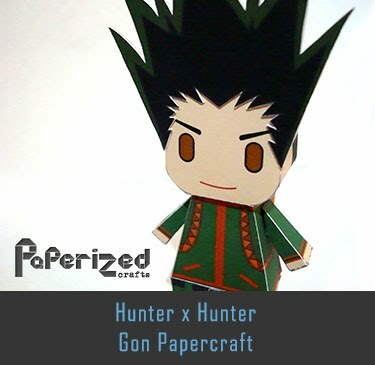 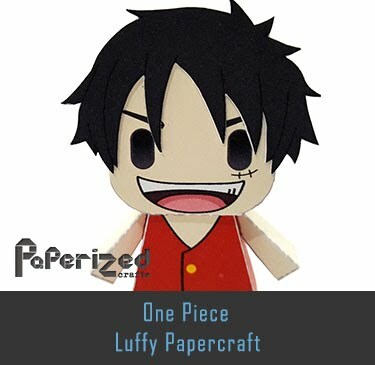 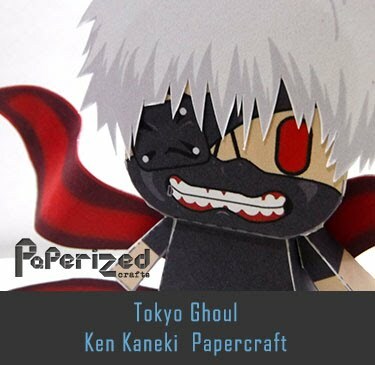 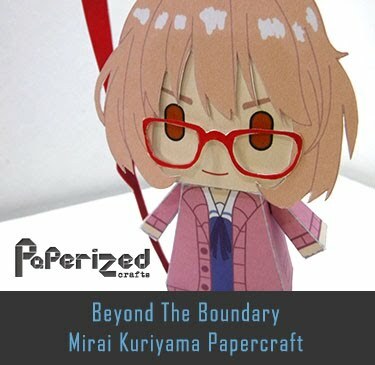 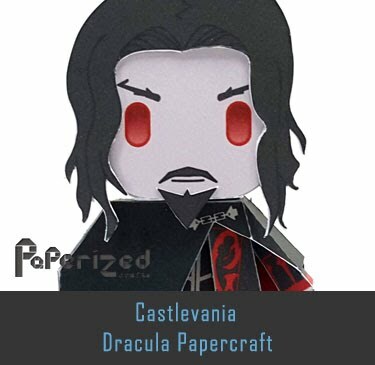 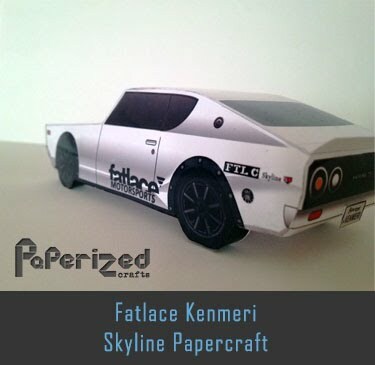 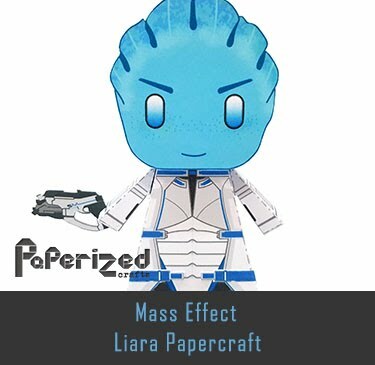 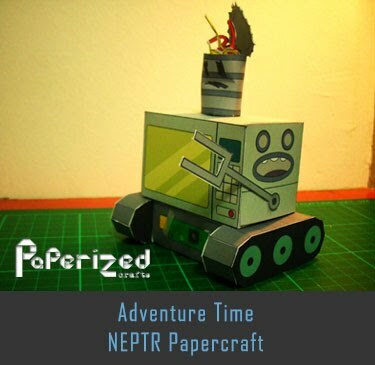 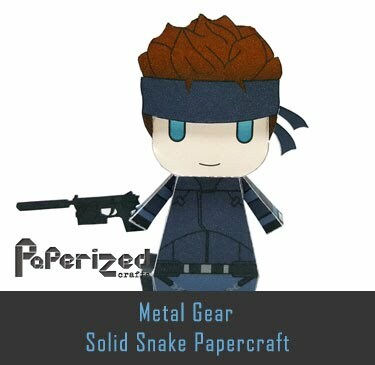 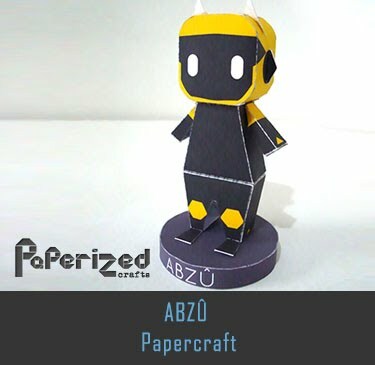 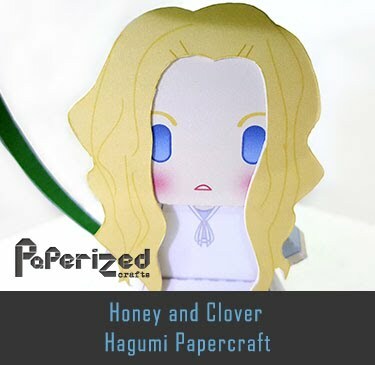 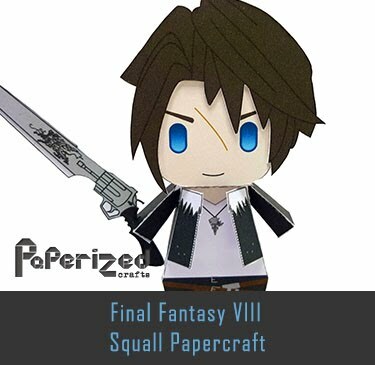 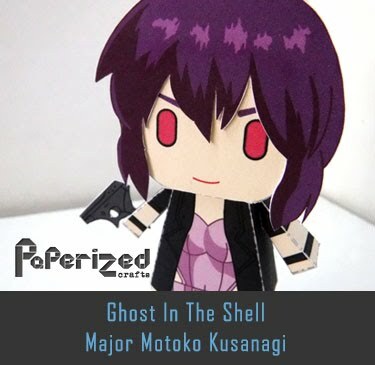 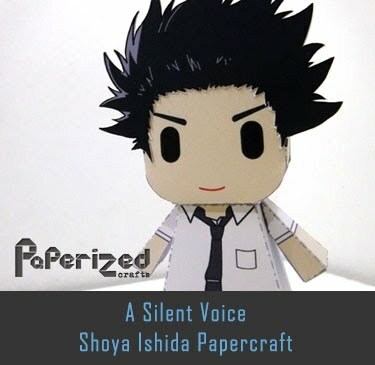 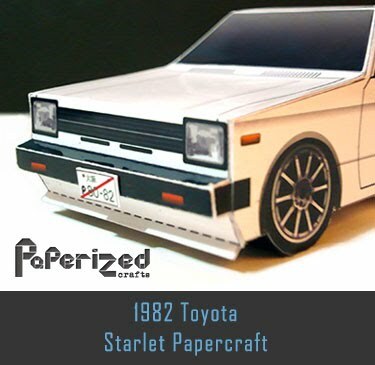 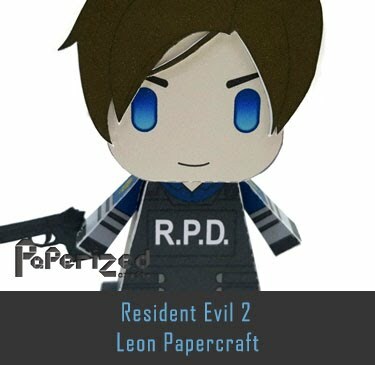 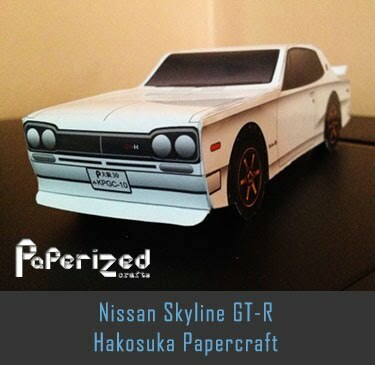 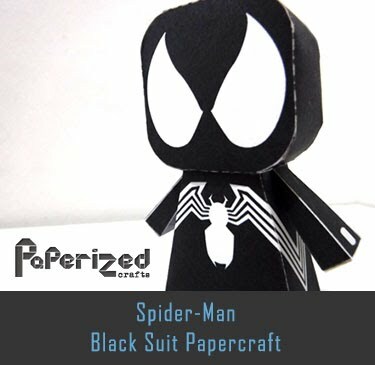 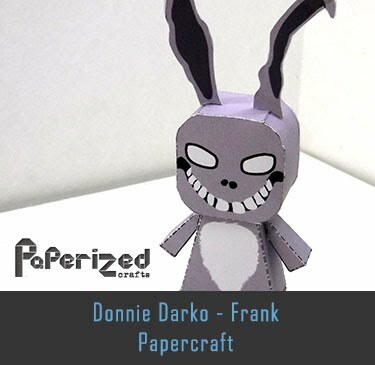 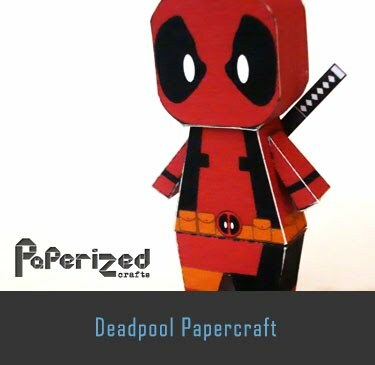 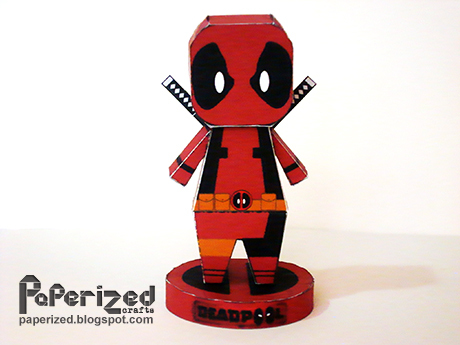 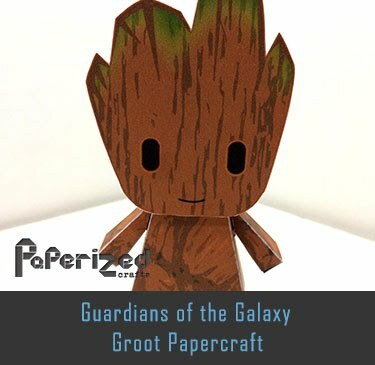 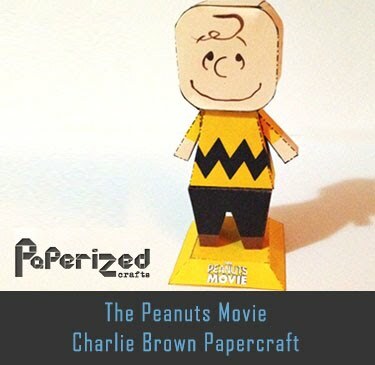 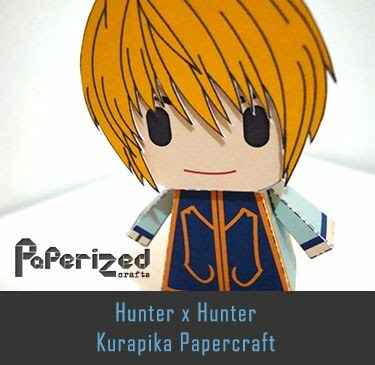 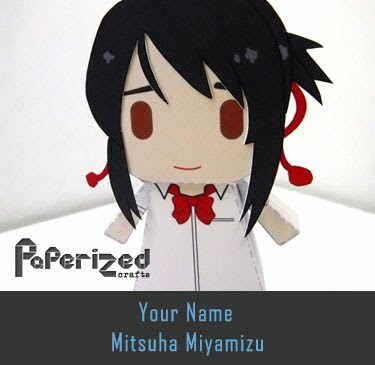 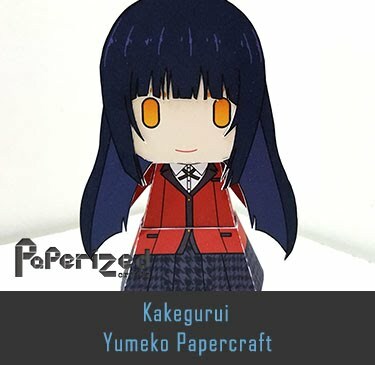 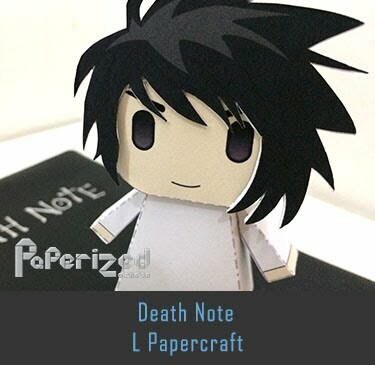 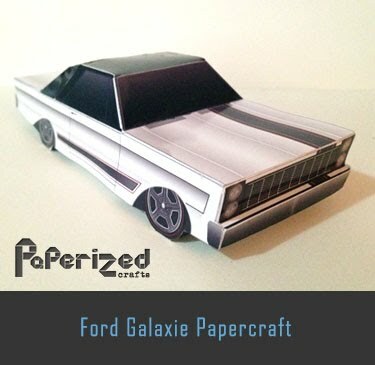 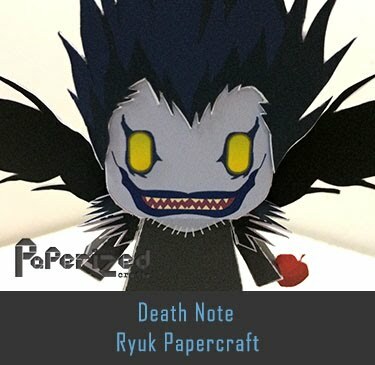 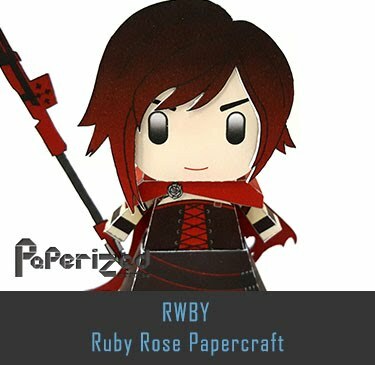 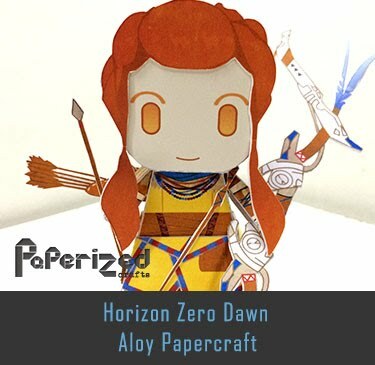 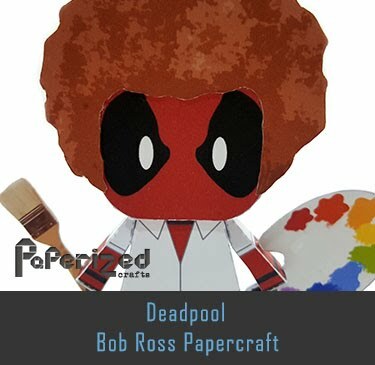 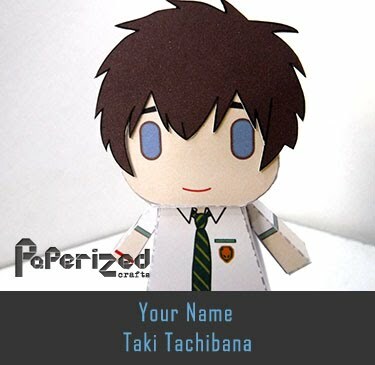 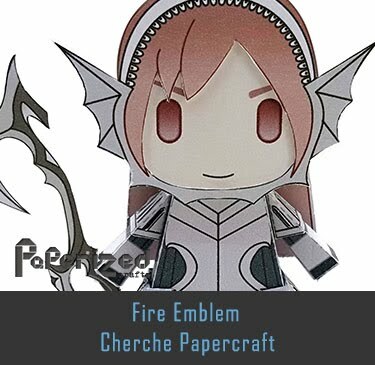 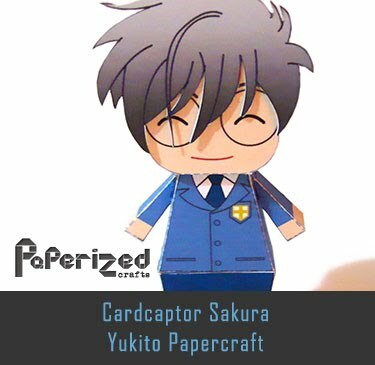 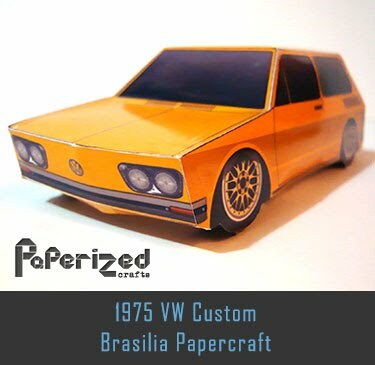 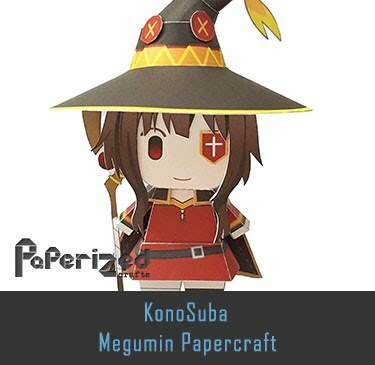 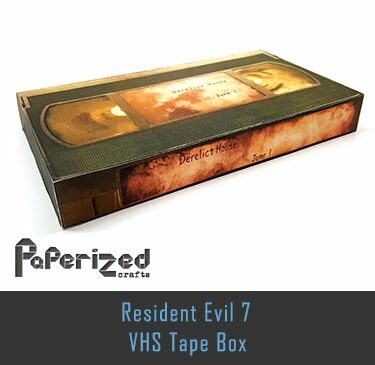 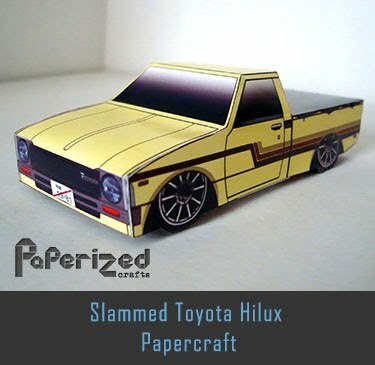 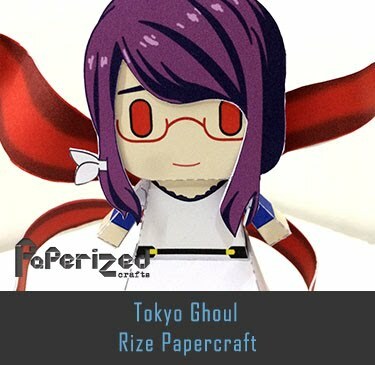 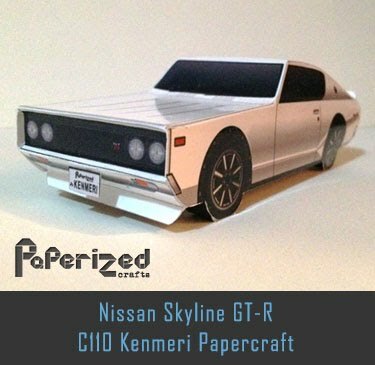 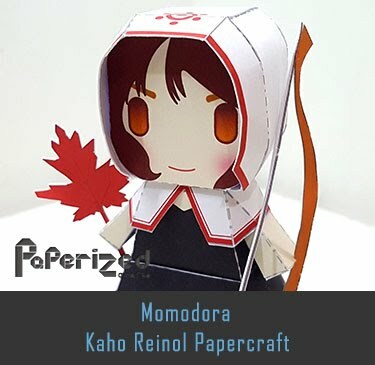 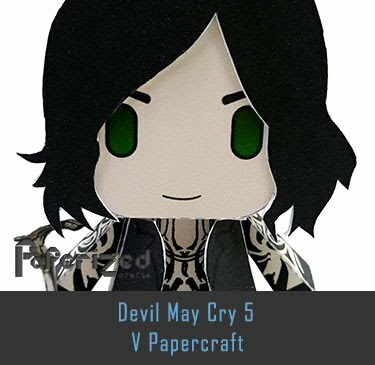 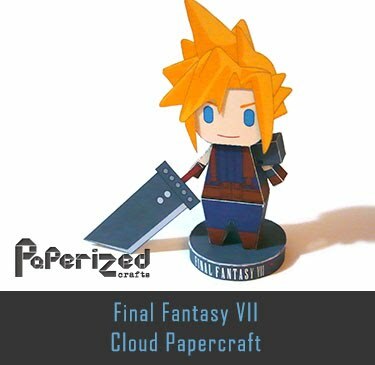 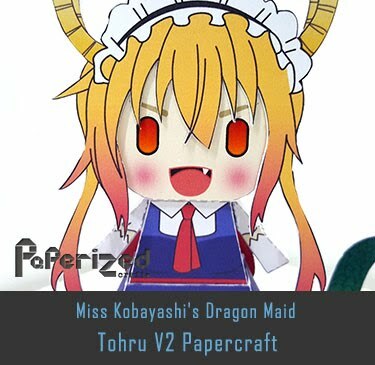 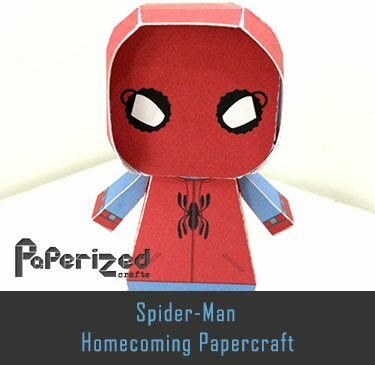 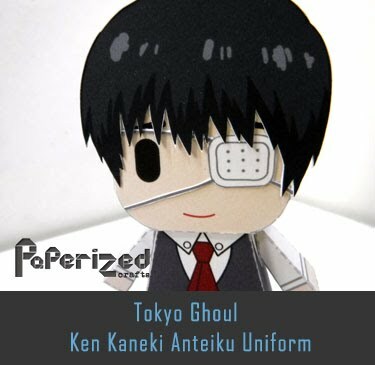 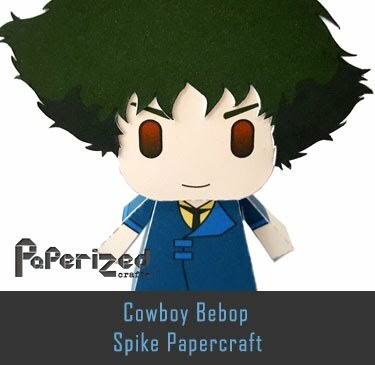 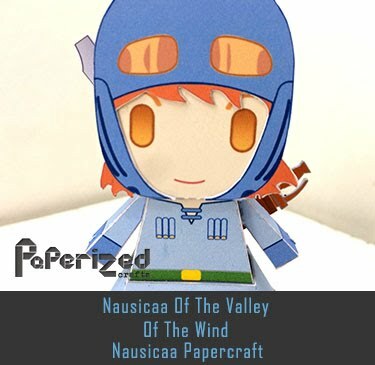 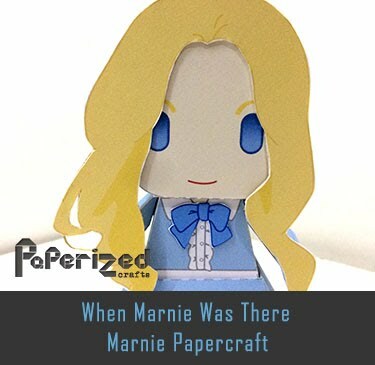 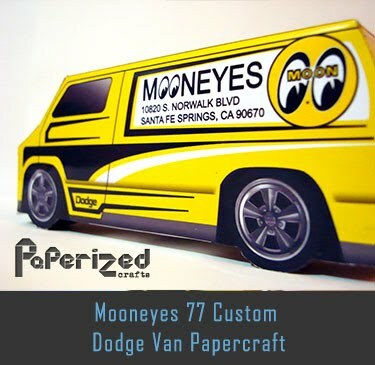 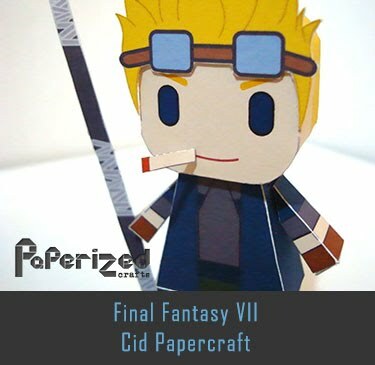 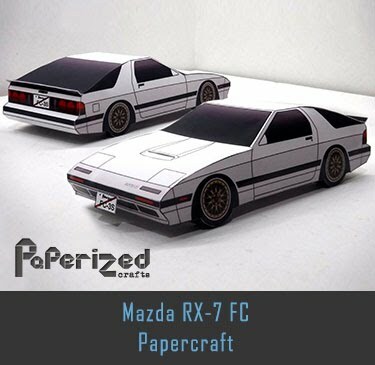 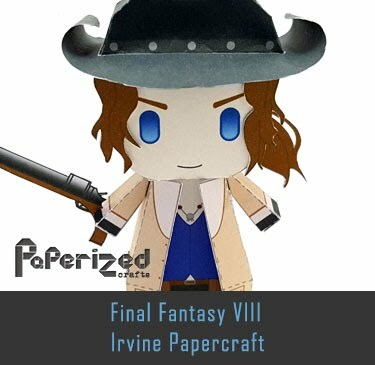 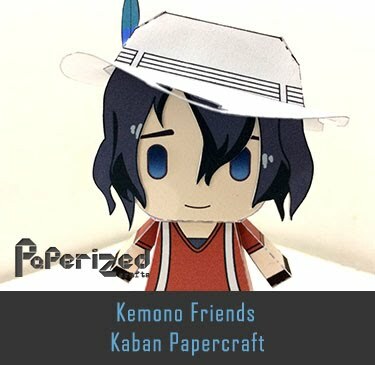 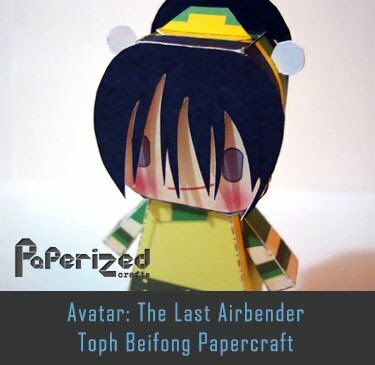 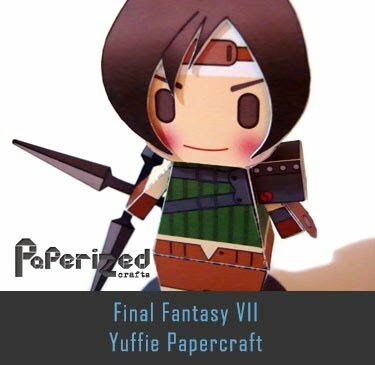 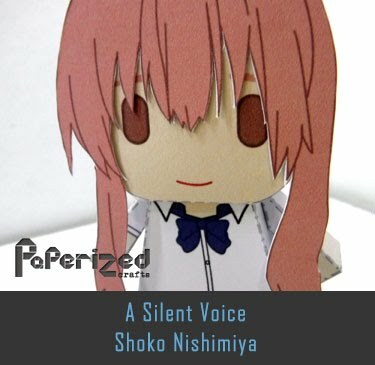 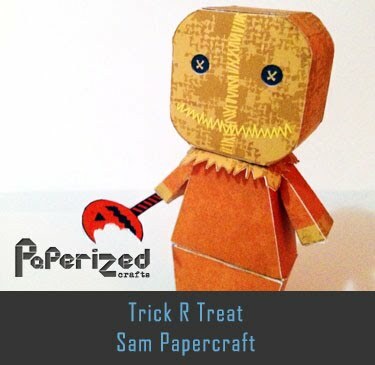 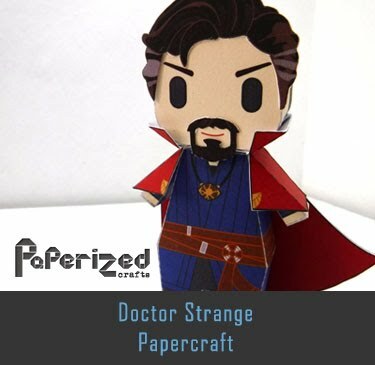 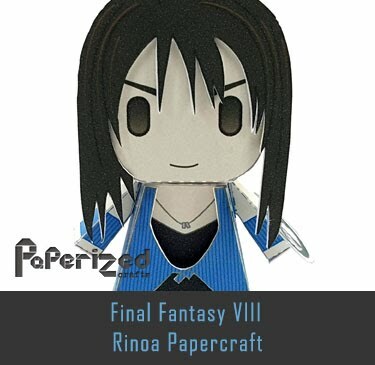 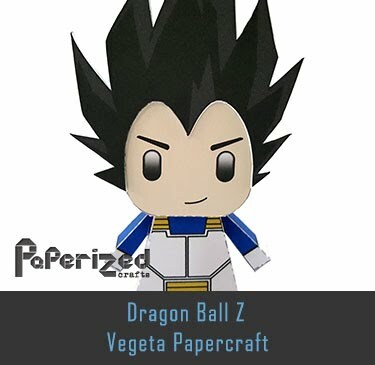 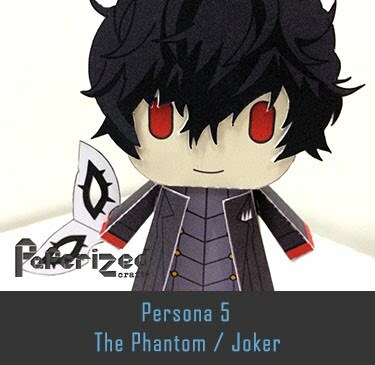 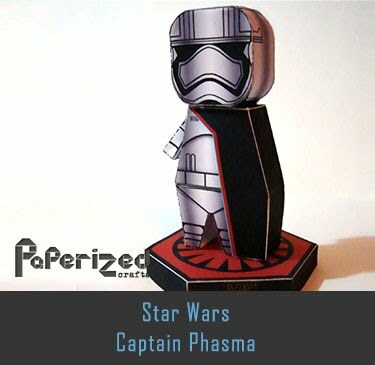 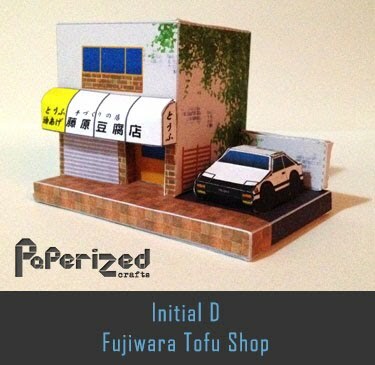 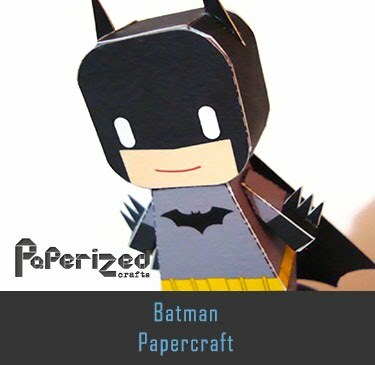 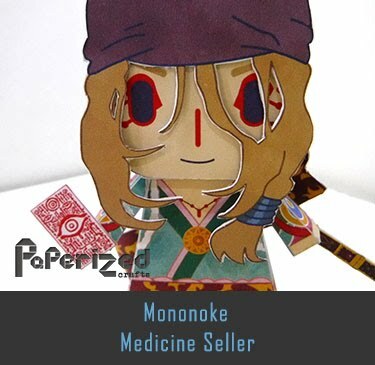 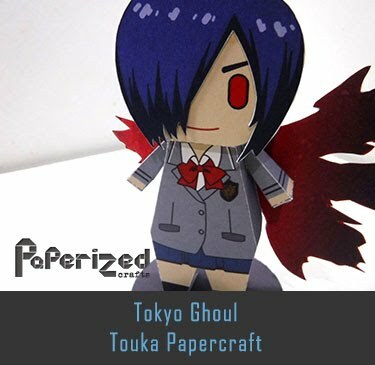 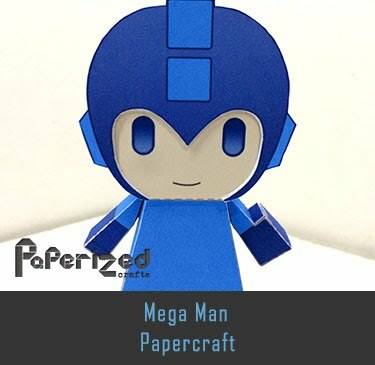 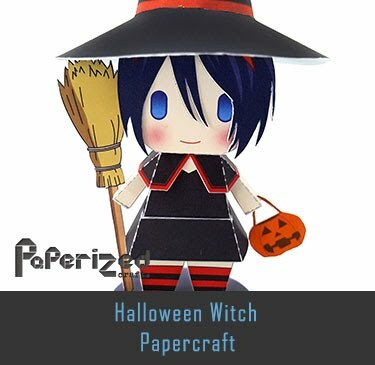 Papercraft created by Kyoichi Shimazaki from Canon Creative Park Japan website.